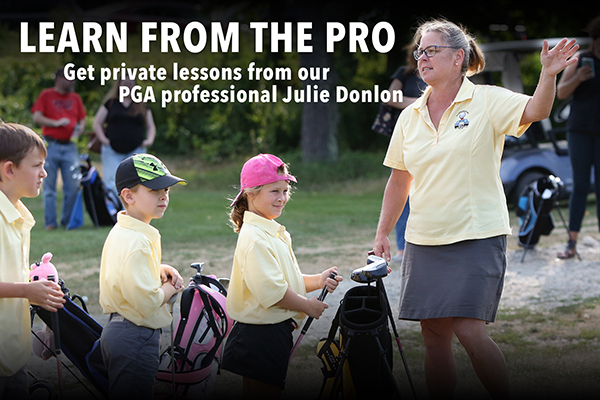 Our PGA Professional Julie Donlon is offering lesson programs for the 2018 season. Rates for private, individual adult and junior lessons are posted below. If you're a beginner golfer, Julie is offering a series of 5 one-hour group lessons for just $99. 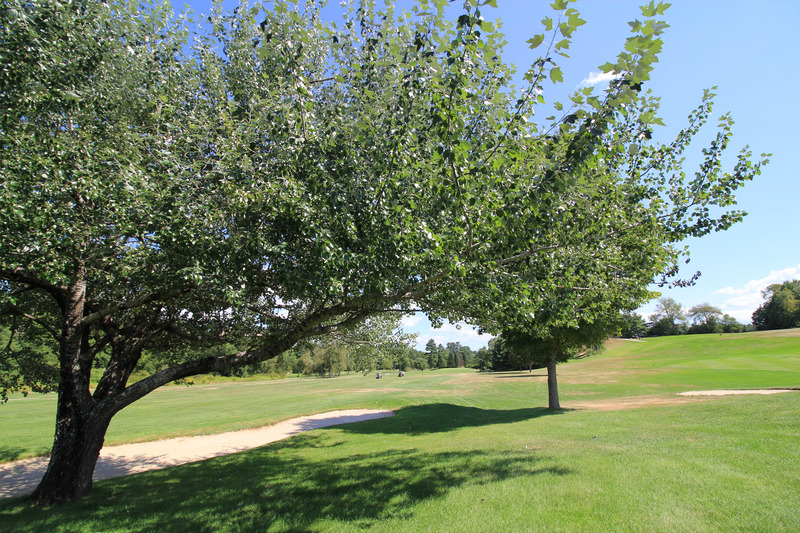 Contact the Pro Shop at (603) 755-2412 to schedule your lessons.